14-days free trial Searching for jobs? Whatever the job function, industry, or career level you are hiring for, you’ll find it at WUZZUF. Leverage our rich and continuously-growing database of professionals all the way from interns and fresh grads to senior managers, directors, VPs, and C-levels. Your success is ours! WUZZUF provides every employer with specialized recruitment consultants to passionately help through out the full hiring journey until the perfect candidate is hired. Gain control over the whole process by using WUZZUF all the way from screening to short-listing till interviewing and hiring to better manage the process with your team. Inbox 2.0 is here! 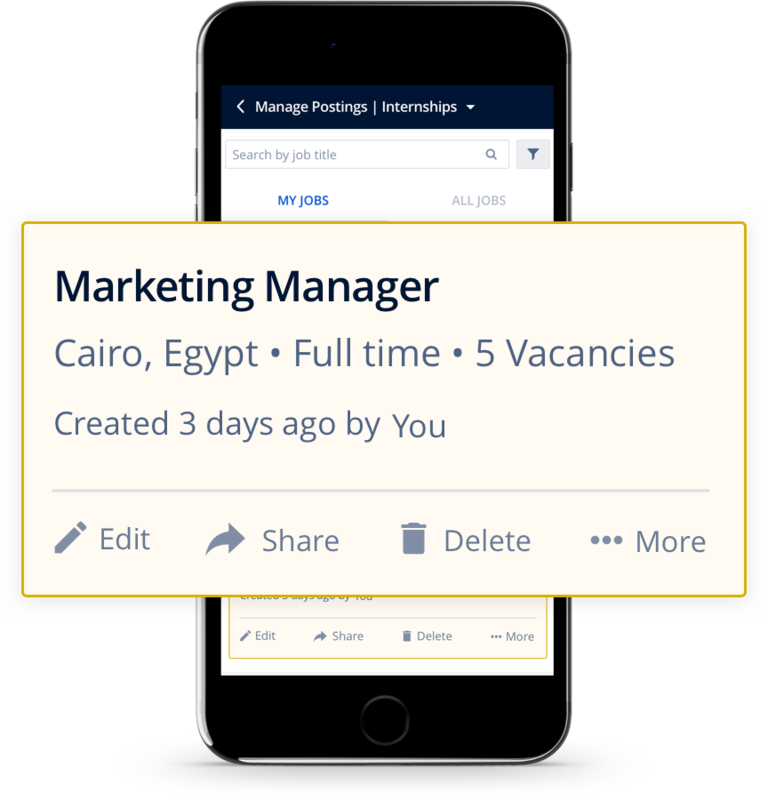 Enjoy a smooth and smart inbox where you can easily filter through your applicants and customize the recruitment stages based on your own hiring process. Always in a hurry? 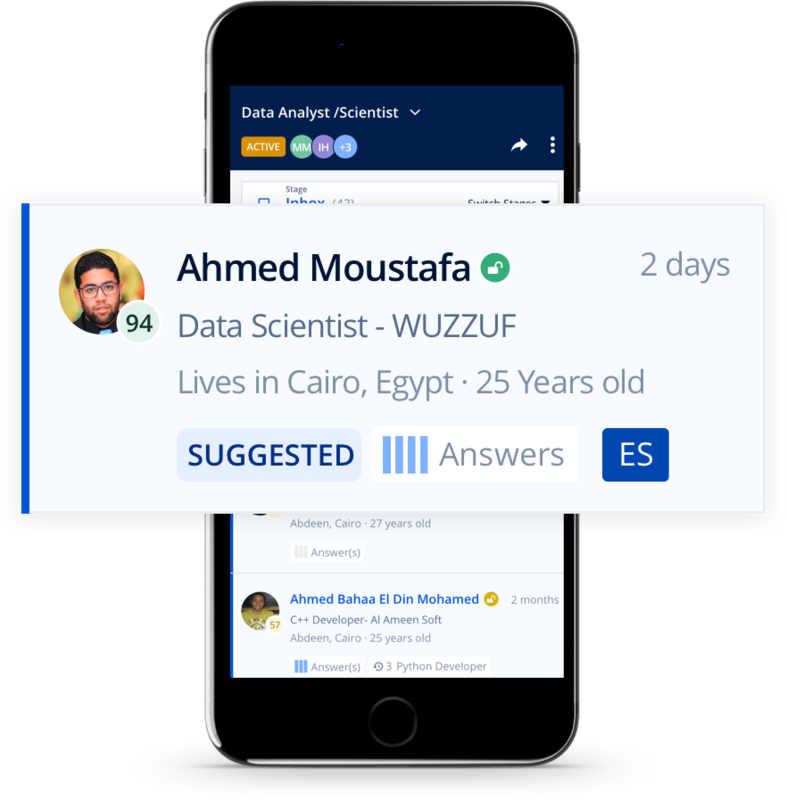 Our new dashboard intelligently updates you with the most potential candidates needing your attention across different jobs as well as your team members’ most recent activity. 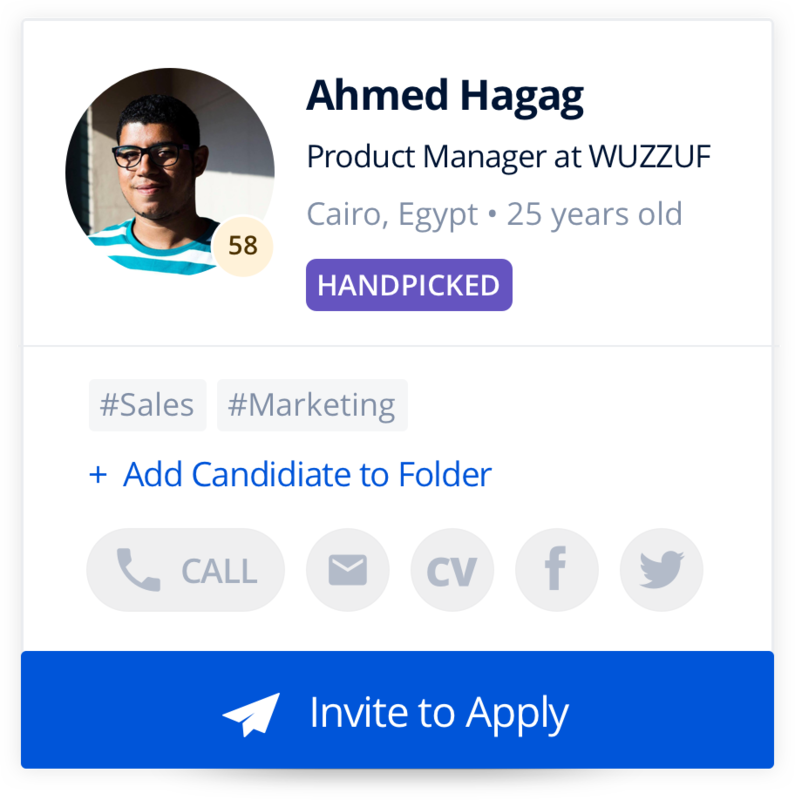 Instead of wasting time reaching out to passive candidates to check their interest for your jobs, now you can simply invite them to apply with one click. Save your time and effort making calls and explaining your jobs to only the candidates who are passionate about your company. Need to know more about applicants? 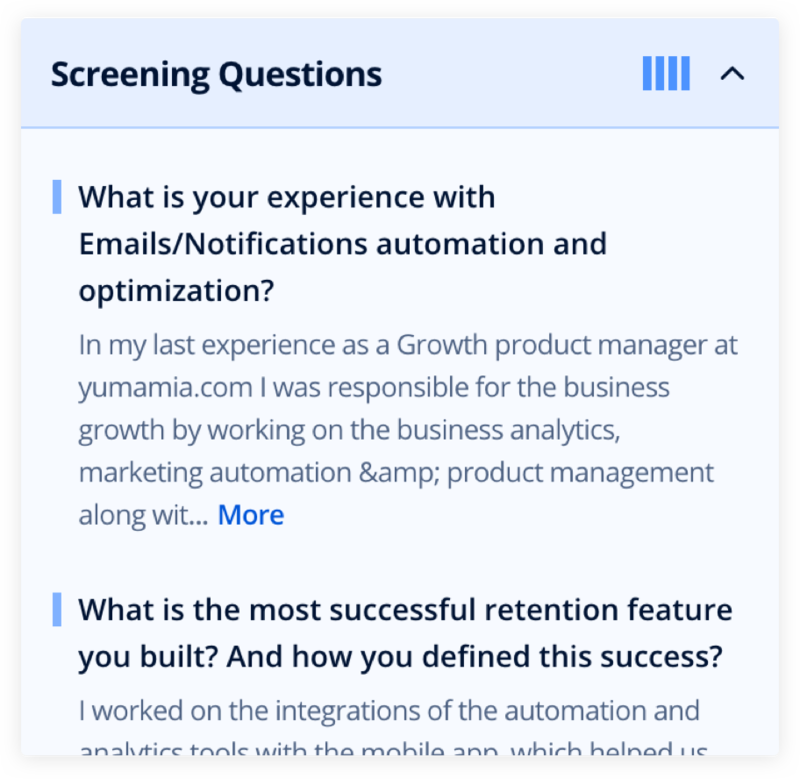 Use our customizable Screening Questions and get to know them better, ask for work samples, and more.